GFP 44th Top Heat Laminator & Board Mounter - Recognition Systems, INC. Allows for a wide range of materials to be laminated such as signs, posters, window graphics, photo mounting and much more! 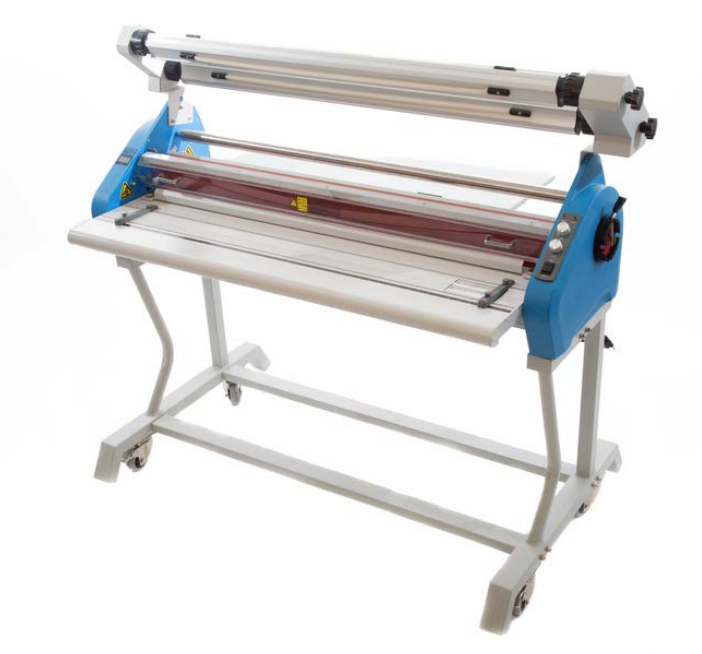 The 44TH Top Heat Laminator and Board Mounter is easy and affordable. It is perfect for producing trade show displays, graphic mountings and much more. 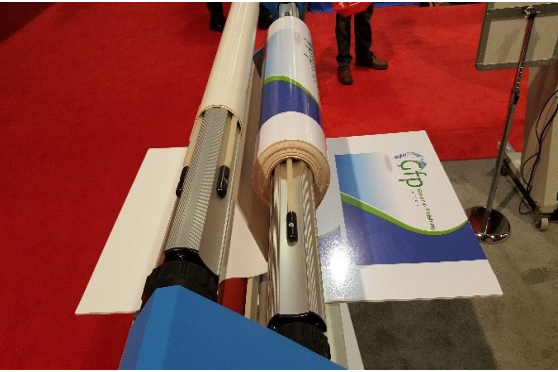 This laminator is simple to operate and super flexible. The top heater gives the finisher the ability to laminate and mount in one single pass. Then once you are finished with the machine, you can roll it away to create more space. 60" x 24" x 34"